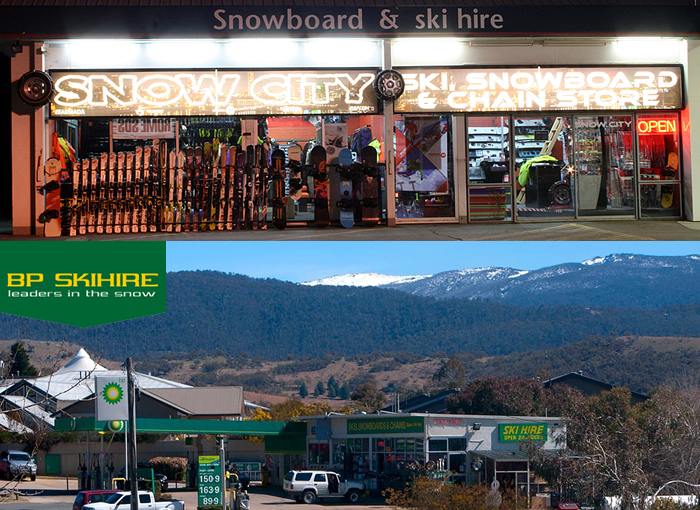 Save 10% hiring chains with Snowcity & BP Ski Hire – the two biggest snow chain hire specialists in the Snowy Mountains, carrying a large selection of snow chains to suit all models and makes of cars, buses and trucks. If you drive a 2 wheel drive vehicle, don’t get caught without chains this snow season. It is dangerous to drive in snow conditions without chains and fines of $330 apply if caught driving in Alpine National Parks without chains – in any weather conditions. Disclaimer: Prices may be changed without notice.